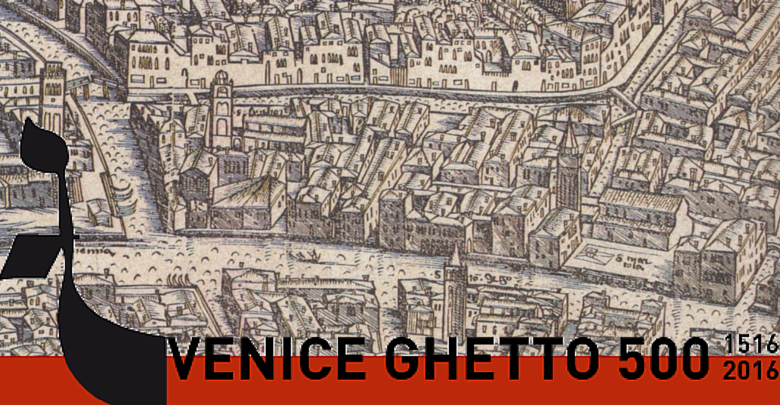 The Italian Cultural Centre is pleased to host the exhibition The Venetian Ghetto: A Virtual Reconstruction 1516-2017. 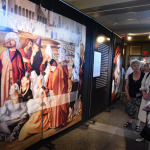 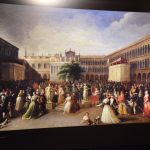 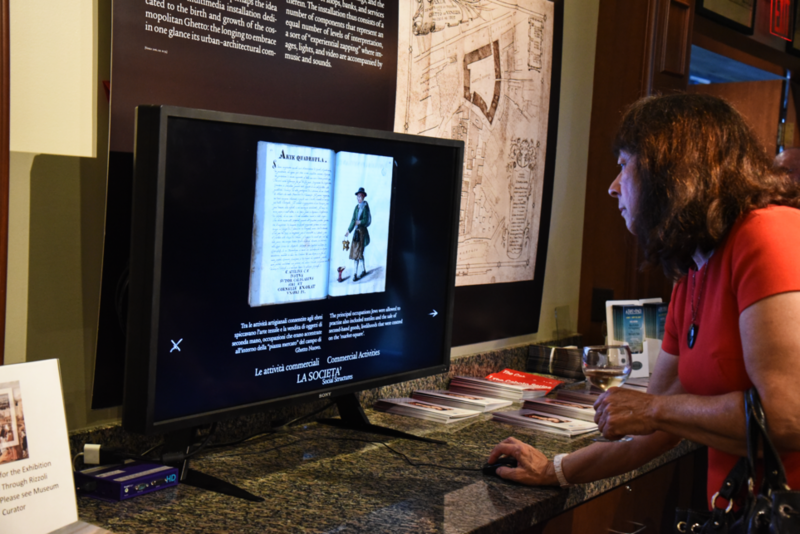 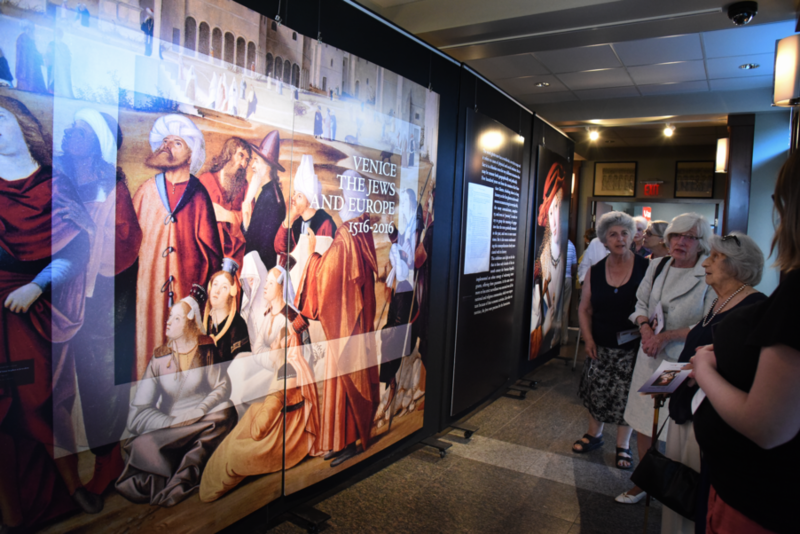 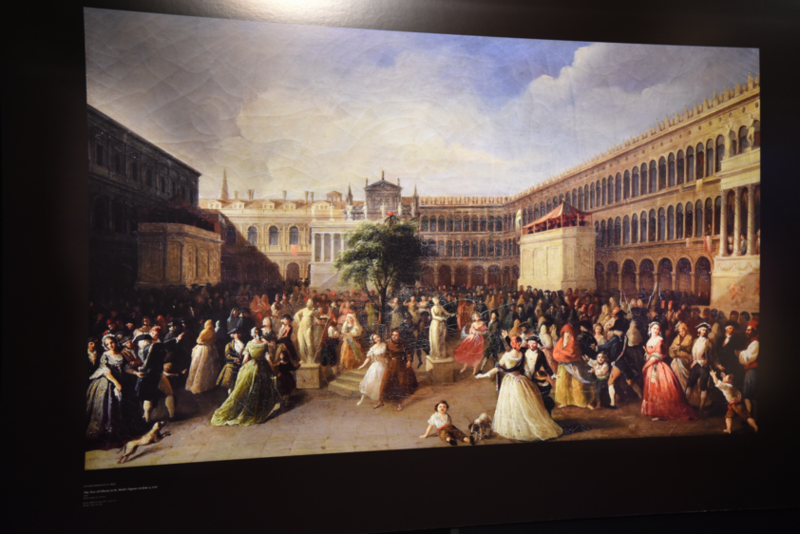 This exhibition which concluded its successful run at the Doge’s Apartments in the Palazzo di Venezia in 2016, has been be converted to a traveling exhibition and brought to Vancouver for summer and fall 2017. 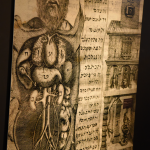 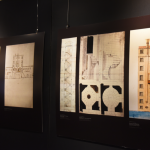 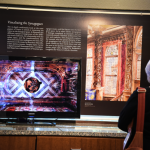 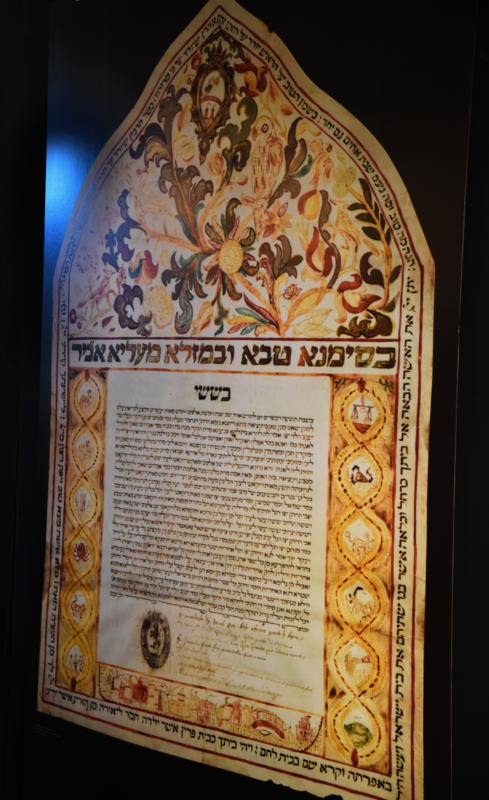 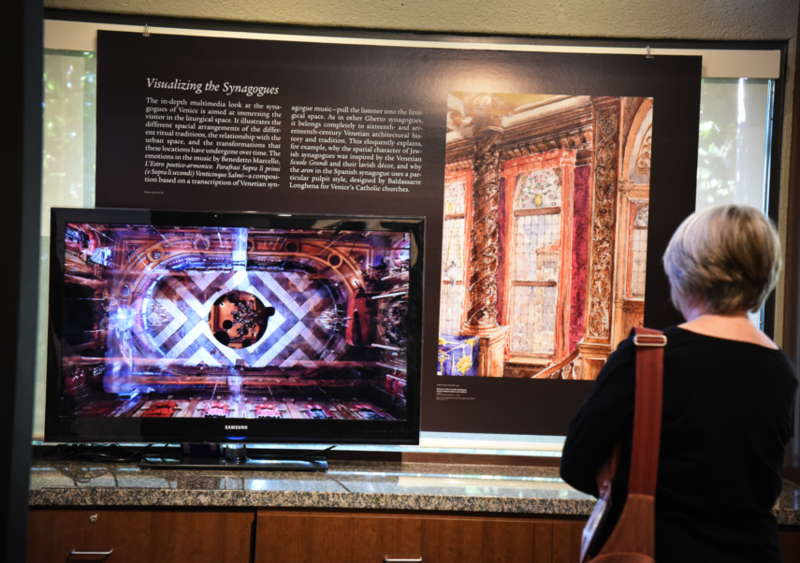 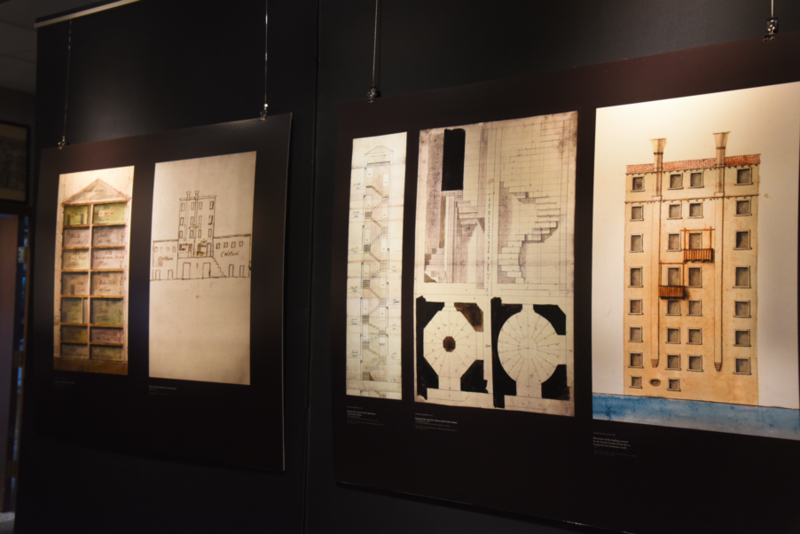 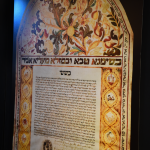 Included in this exhibition will be virtual reconstructions of the architecture of the Jewish Ghetto in Venice from the 16th century to the present. 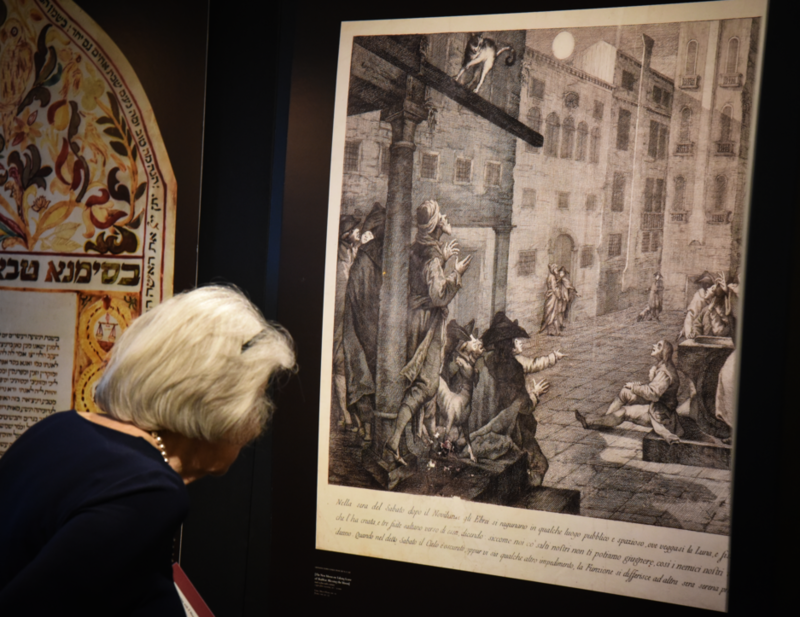 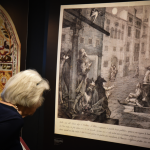 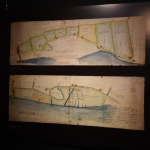 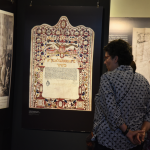 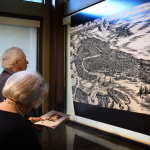 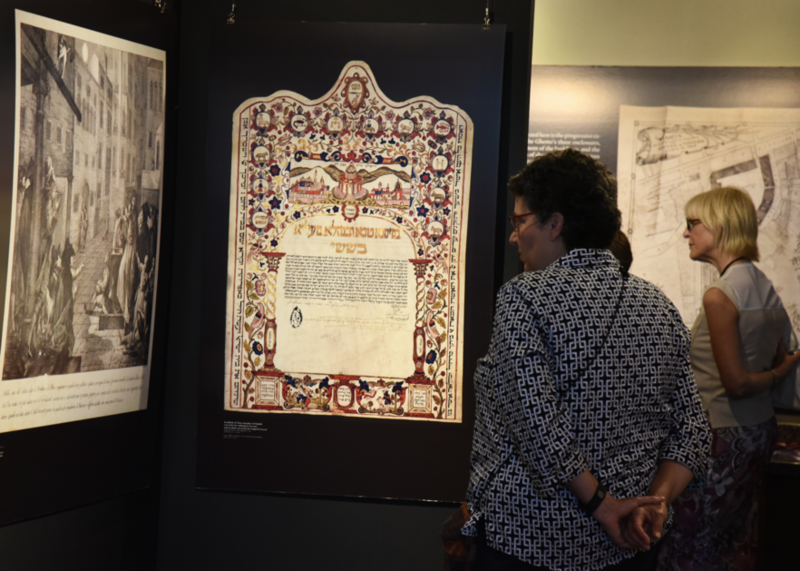 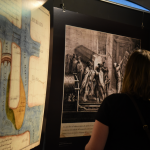 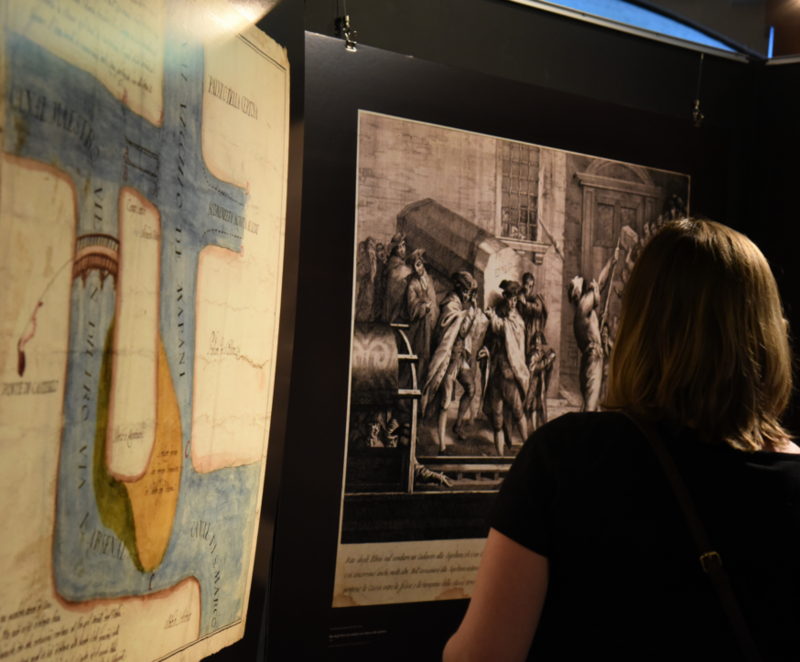 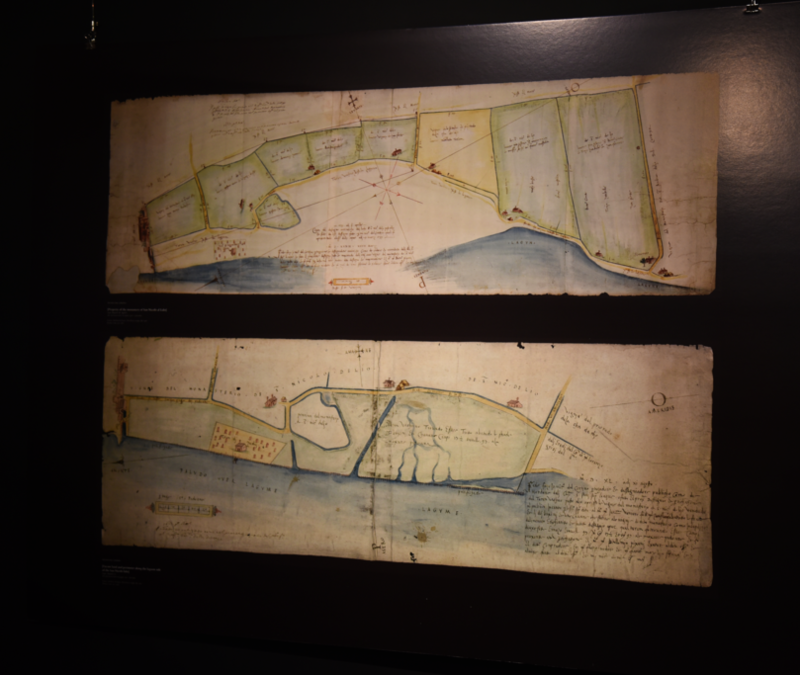 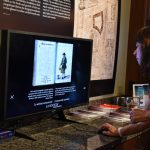 This exhibition will also run simultaneous to two Venetian Ghetto-themed plays in performance during the Bard on the Beach Summer Shakespeare festival. 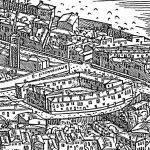 As part of their 2017 repertoire Shakespeare’s controversial play Merchant of Venice will be performed as well as a new and original work by Mark Leiren-Young entitled Shylock. 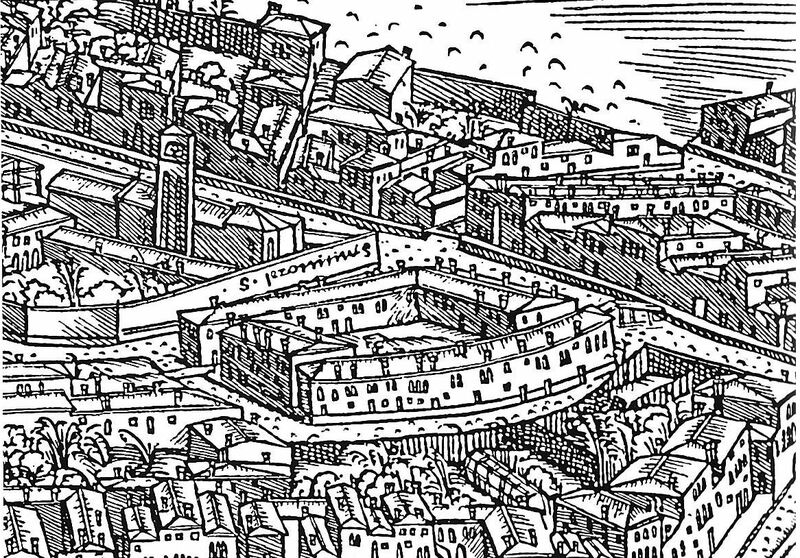 This new play revisits the challenging attitudes inherent in Shakespeare play. 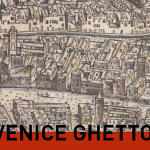 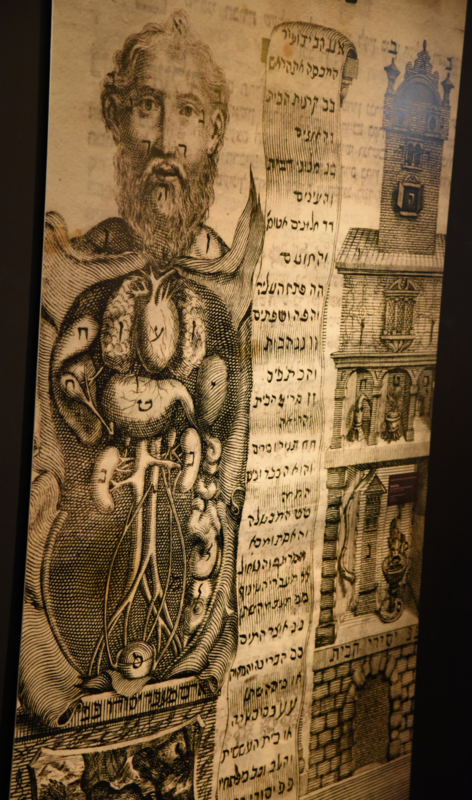 Additionally, the Jewish Cultural Centre will be hosting two Venetian Ghetto art themed shows from July 27 until September 3. 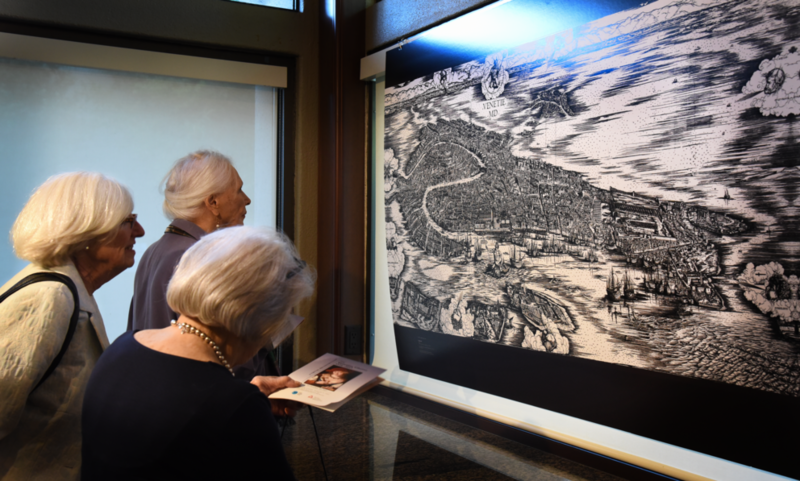 The Italian Cultural Centre is pleased to partner with the Jewish Community in Venice, MUVE (Museums Association of Venice), The Jewish Cultural Centre, Vancouver, The Bard on the Beach Shakespeare festival 2017, and Vivo Media Arts.